Snapshot – Time flies, and half of 2015 has already flown past. It’s now time to give you a brief on what automakers are cooking up for you, for 2016. Today, we’ll talk compact SUVs, and list out not one, not two, but half a dozen new offerings that will arrive into India next year. While the biggies of motown will all have one offering each by the end of this year, this segment has plenty of room for more compact SUVs. 2016 is when another rash of launches will happen, and here’s all the dope. The Maruti Suzuki YBA code-named compact SUV was revealed to the world as a concept, at the 2012 Indian Auto Expo. The concept will make the jump into production next year, taking four long years to make the switch. The YBA, previously called the XA Alpha concept, will have the 1.3 liter Fiat Multijet turbo diesel engine as its mainstay. Maruti Suzuki’s indigenously developed 1.5 liter turbo diesel engine has run into rough weather and until this motor is ready, the Fiat Multijet engine will serve the sub-4 meter offering. A petrol engine will also be offered on this 5 seat, monocoque SUV that will sit below the S-Cross, in terms of both price and positioning. We’ve already seen the Nexon in concept form at the 2014 Indian Auto Expo. 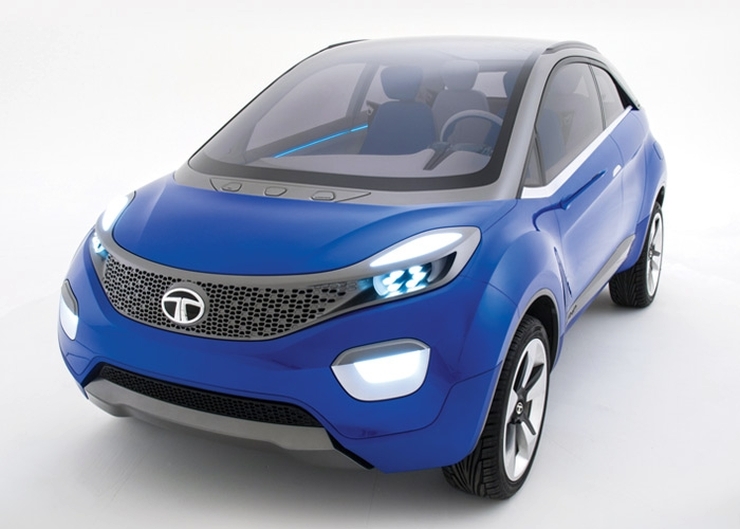 The upcoming 2016 Auto Expo is likely to see Tata Motors unveiling the production version of this sub-4 meter, compact crossover. Though the Nexon shares the X1 platform with the likes of the Tata Bolt and Zest, the compact crossover’s headline will be its Range Rover Evoque inspired design. The Nexon is all set to be the sharpest looking Tata in town. 1.3 liter Multijet turbo diesel and 1.2 liter REVOTRON turbo petrol engines are likely to power this crossover. Good fit and finish levels, high quality interiors and competitive pricing to rival the Ford Ecosport is what we’re expecting from this Tata car. 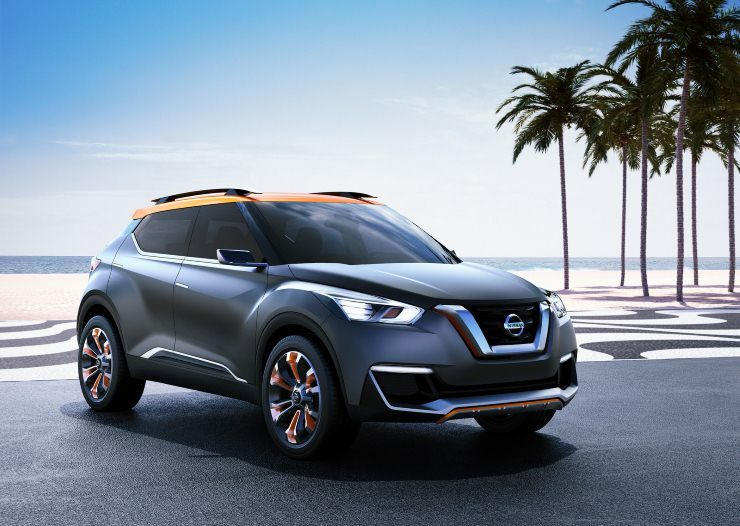 Next year, Japanese automaker Nissan will unleash a sub-4 meter compact SUV based on the Kicks concept. A concept version that’s close to what Nissan will produce for the Indian car market is likely to grace the automaker’s stall at the Auto Expo happening in 2016. The Kicks will sit under the Terrano in terms of price and positioning. The 1.5 liter K9K turbo diesel engine is expected to be the mainstay of this SUV, which will be a sub-4 meter offering designed to go against the likes of the Ford Ecosport and the Tata Nexon. The Micra’s platform will be tweaked to accommodate the Kicks. Talking platform sharing, the Honda Brio platform will spawn the fourth vehicle for the Indian car market in the form of a compact SUV. The Brio-based compact SUV has already arrived into India, where it will undergo more development, and will soon hit Indian roads for real time testing. The Brio-based SUV is likely to be another sub-4 meter offering that will use aggregates from other Honda cars such as the Amaze and the Mobilio. The 1.5 liter, all-aluminium i-DTEC turbo diesel engine is a certainty while the 1.2 liter i-VTEC petrol motor could also be offered if the SUV indeed turns out to be a sub-4 meter vehicle. Fiat is working on the X3U code-named SUV for the Indian car market. A downsized version of the 1.6 liter Multijet turbo diesel engine, in this case displacing 1.5 liters, will make it to the X3U. A launch by the end of 2016 is likely although test mules of this SUV are yet to be seen on roads in India. The vehicle is expected to use the Fiat 326 (Economy) platform. Apart from India, other emerging markets such as Brazil and Argentina could also get this SUV. 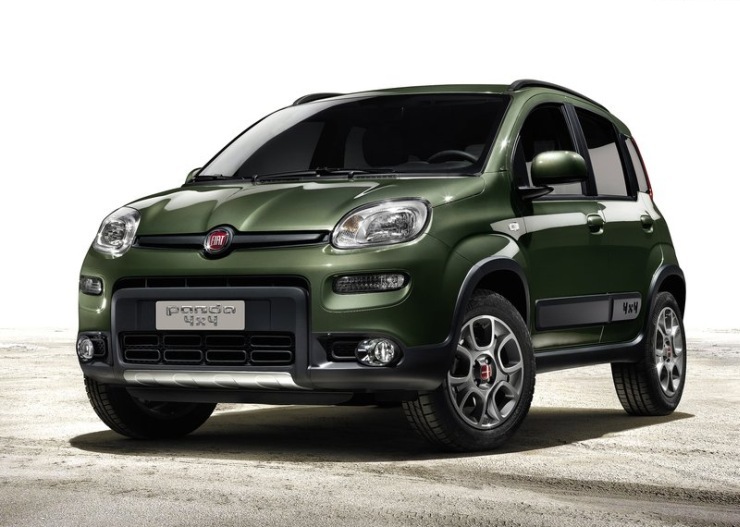 With Fiat in the doldrums in India, a sharply priced compact SUV has the potential of giving the Italian automaker a good shot at sustainable numbers as far as sales go. Daihatsu, a Toyota subsidiary, is working on an all-new, third generation Terios. 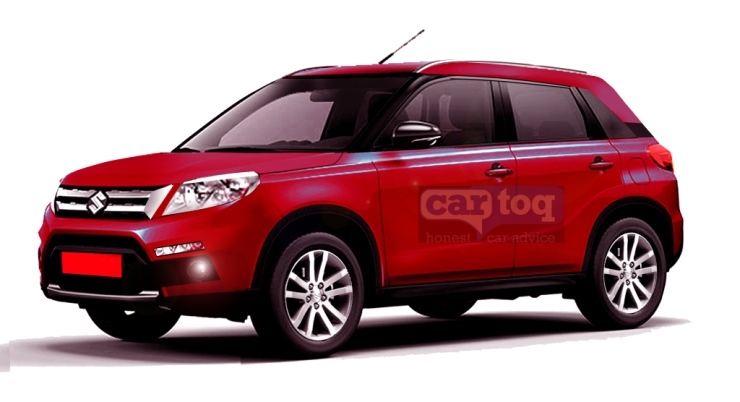 This SUV has used the Toyota Rush badge in the past (2nd generation), and is expected to carry forward this legacy in its third generation as well. One big expectation from the next-generation Rush is a turbo diesel motor, a critical ingredient for success in the Indian car market. The new compact SUV could be sold in five and seven seat layouts, as is the case with the outgoing version. Toyota is one automaker that is yet to serve up a compact SUV in India, and cannot do for long without an offering in this fast growing segment. 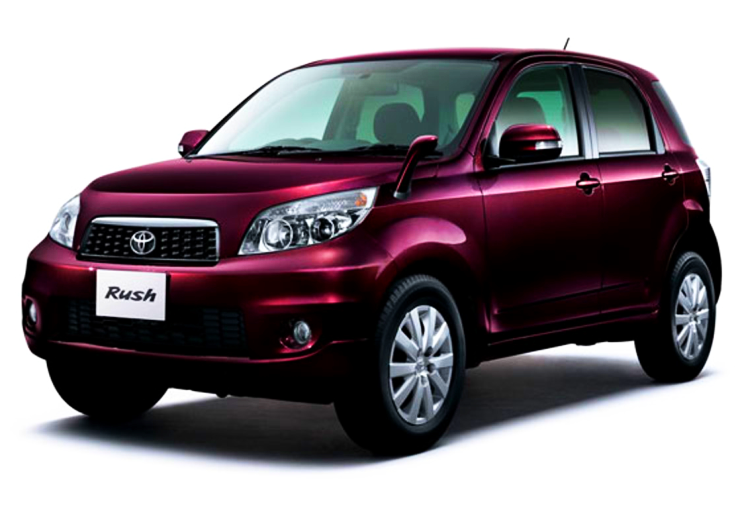 The 3rd generation Rush promised to be Toyota’s answer next year. « Renault Duster Oroch Pick Up Truck – How Do You Like It?